I have had quite enough of winter now and am longing for a bit of colour in my life, and my wardrobe. 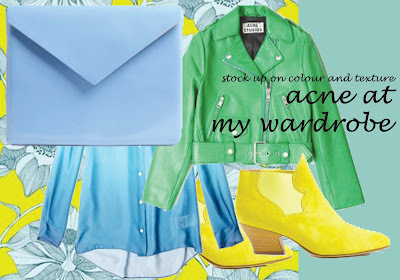 Where better to get my fill than mywardrobe.com? 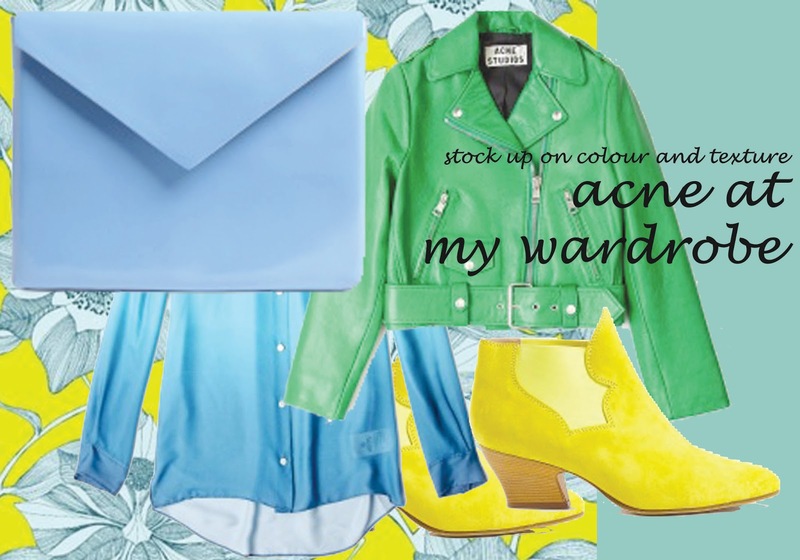 They have stocked their online boutique with bright blues, yellows and greens from beautiful brands such as the awesome Acne. This is my pick of the best products to brighten up your day, all available now.